Continued from part two, to see part two click here. 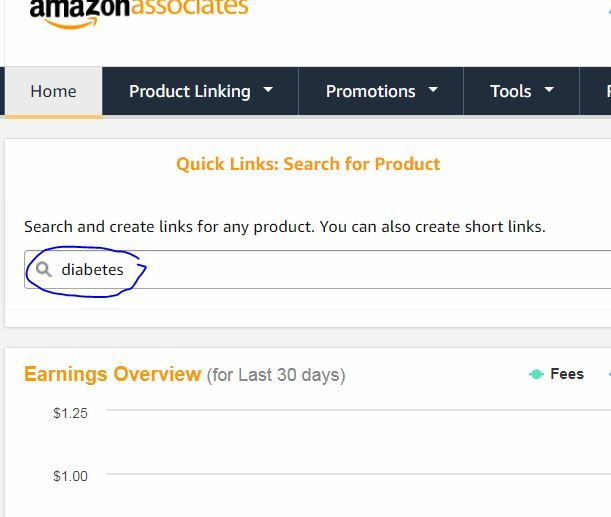 In part two, you have had a chance to see a bit of the income potential that awaits you should you decide to create a diabetes niche site. In part three, you are about to discover more easy and rewarding ways to monetize your site as well as build an Astore!?? 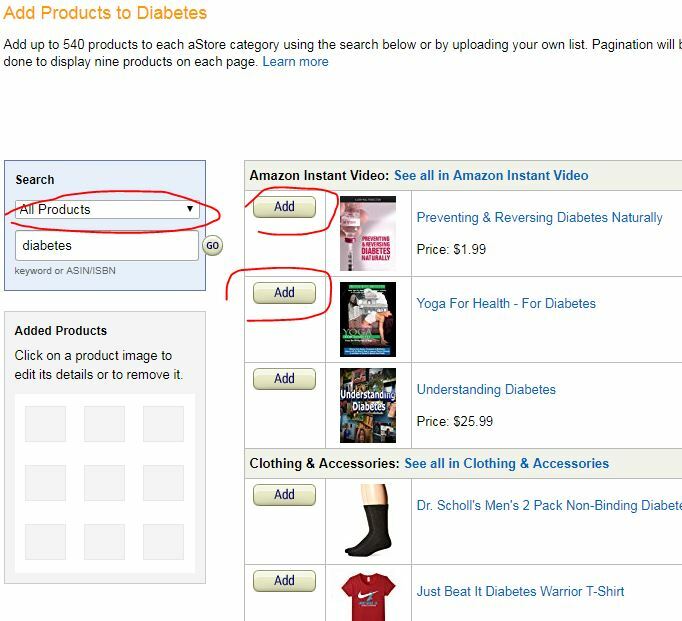 An Astore is a free Amazon store and you will be getting a tip that might help put your Astore on the Internet map. FYI, Astores are super easy to build, so no worries. Google Adsense and Adsense alternatives such as Media.net, Chitika, Ad Maven, and Bidvertiser can bring additional income. Simply join, select ads, and copy and paste script. Amazon Native Ads also work well. I highly recommend Amazon, not just for native ads. You can target specific ads and books. You can build up to 100 free Astores! 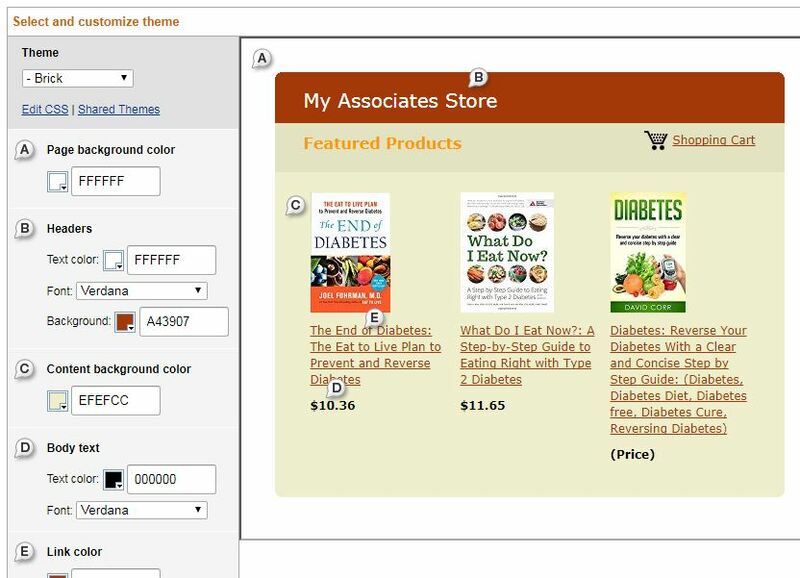 Under Product linking on your dashboard, click on Astore. 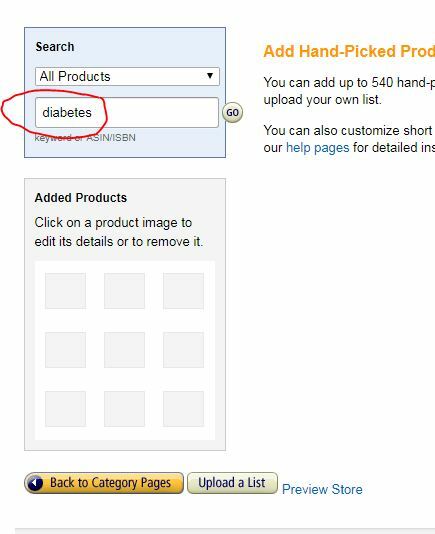 Add a 'Diabetes' category by clicking Add Category Page. 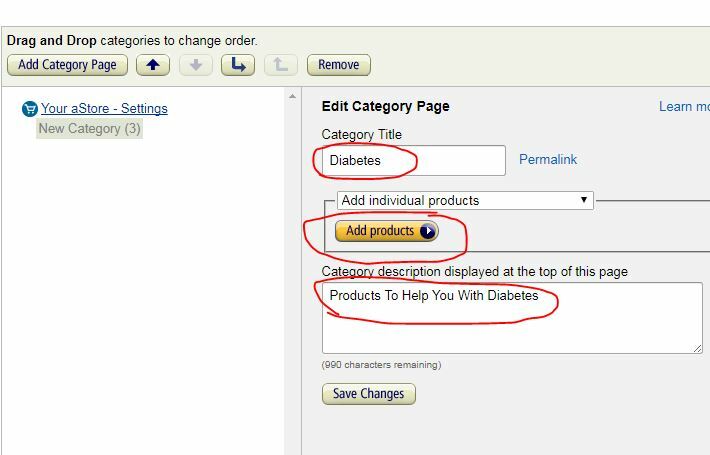 Fill in Category Title and Category Description and then Add Products. 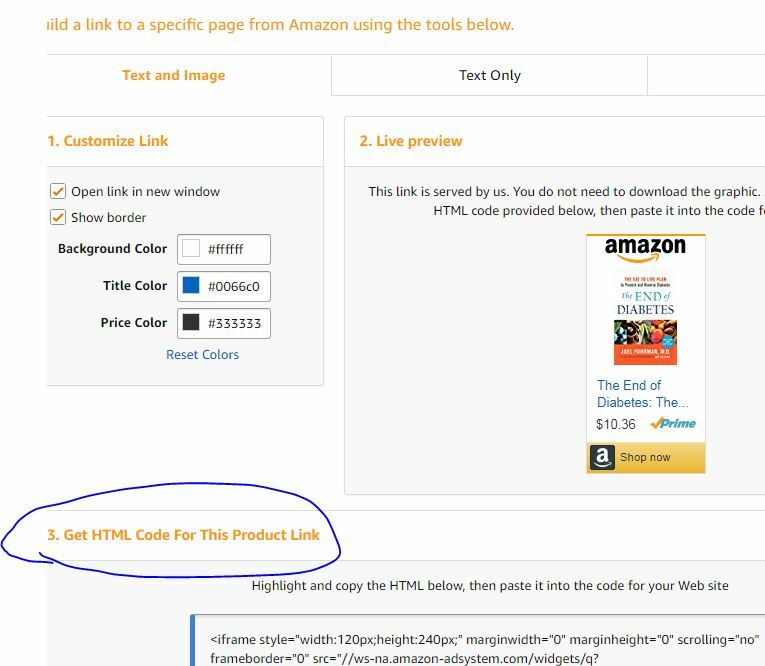 Click Add for each product that you want in your store. You can also change from All Products to different categories such as books. Books alone has 28K+ offers for a 'Diabetes Library". I have had good luck with a Astore 'libraries'! 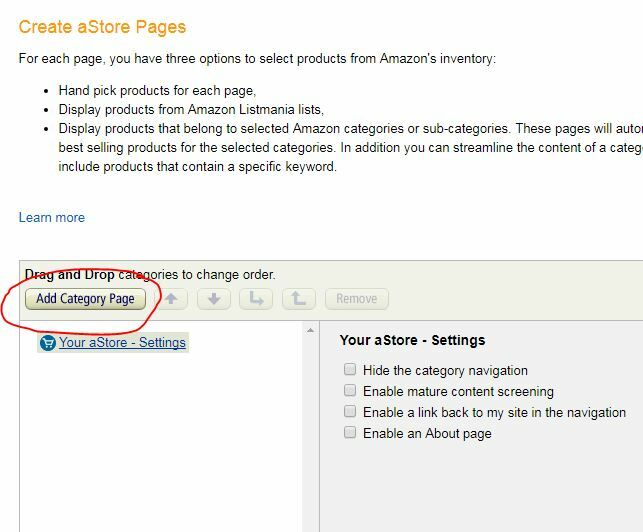 When you have added some products, click back to category, then continue. Name Your Store and create a logo. For a logo I used pixabay (free images), typed in diabetes, downloaded image, used paint to crop and resize to 200x75, saved and uploaded to my host, then copied and pasted url into logo url box for Astore. Next click Continue. You can build your own Astore free! Fast, easy, professional, and ready to go. Keep the default widgets and sidebar, and click Finished and get link. You are done! You and I can always go back to add or change products or appearance as well as to build more stores. 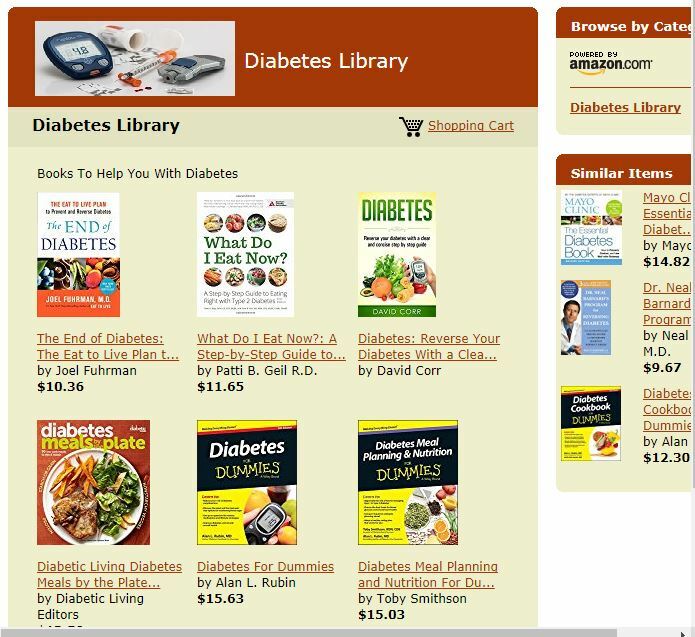 Click Here for a library of hand picked books to help you with diabetes. This is the end of Part Three, except for the following humor. Enjoy. Click Here for part four. Part Four link will be installed when posted. Martin approached a beautiful woman in the supermarket. "I'd like to ask you a favor," began Martin, "You see I've lost my wife here in this supermarket. Would it be OK if I could talk to you for a couple of minutes?" "Why?" asked the pretty stranger. "I know that every time I talk to an attractive woman, my wife appears out of nowhere." order of small single serving size items, she says, "You're single, aren't you?" Unfortunately, the cashier replied, "Cause you're ugly." A man and a small boy enter the barber shop. returned. "I guess your daddy forgot you." said the barber. today you and I are gonna get a free haircut."" Thank you for reading, my friends. I wish you profitable niches. Sponsored by Win At Losing Weight. Losing weight is almost impossible for many of us. The reason is that we have never been taught how. 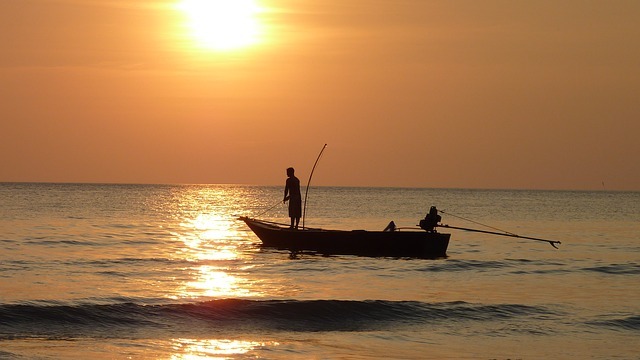 Discover what you have been missing for free.